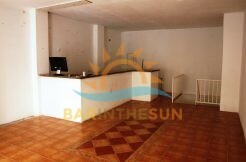 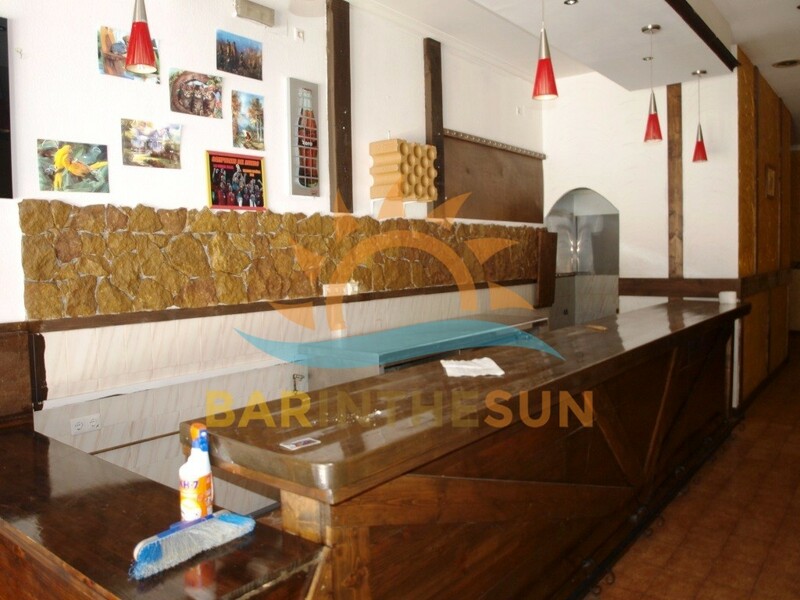 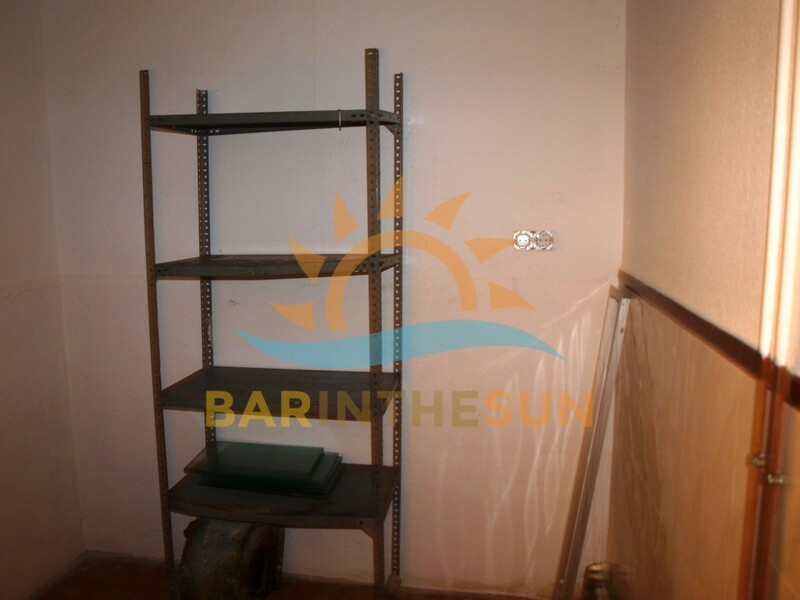 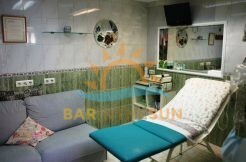 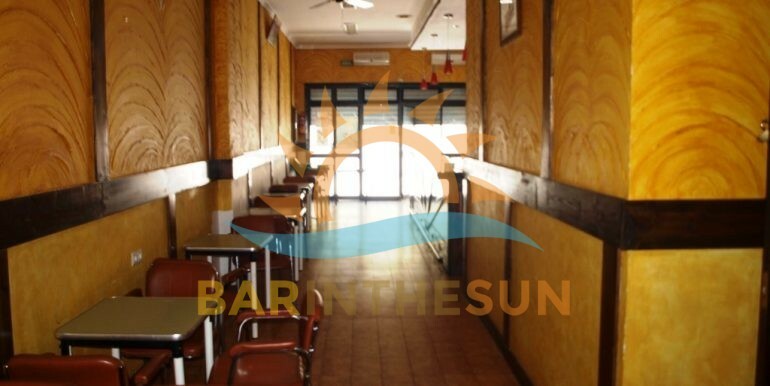 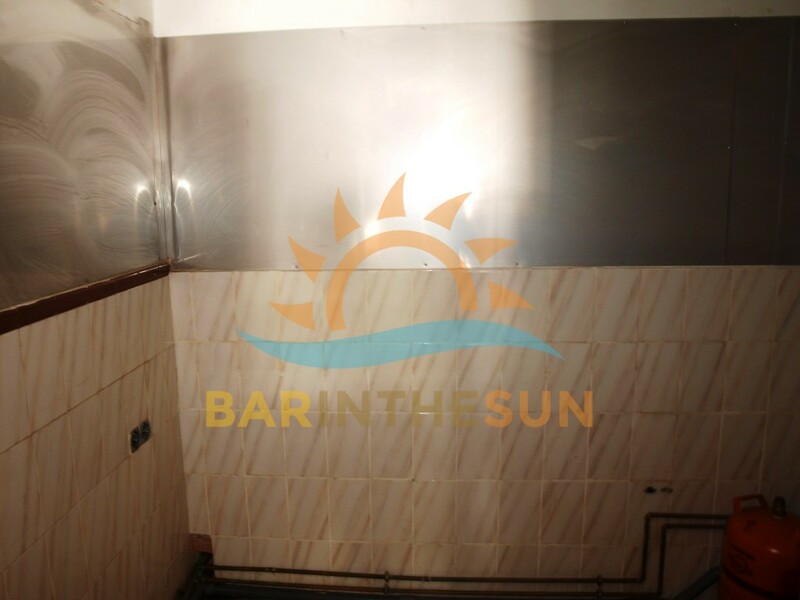 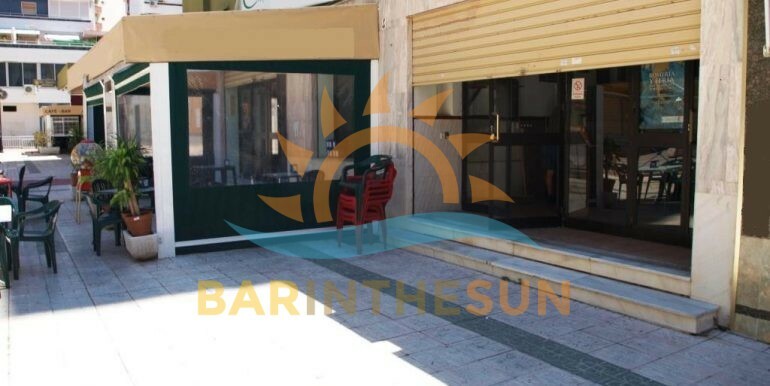 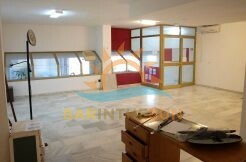 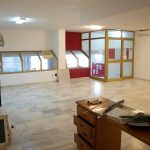 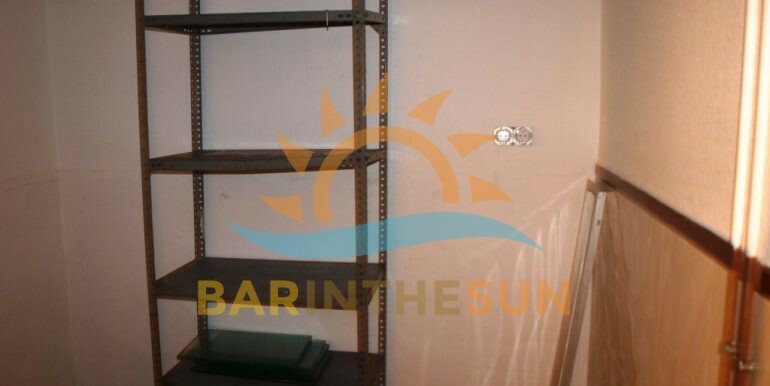 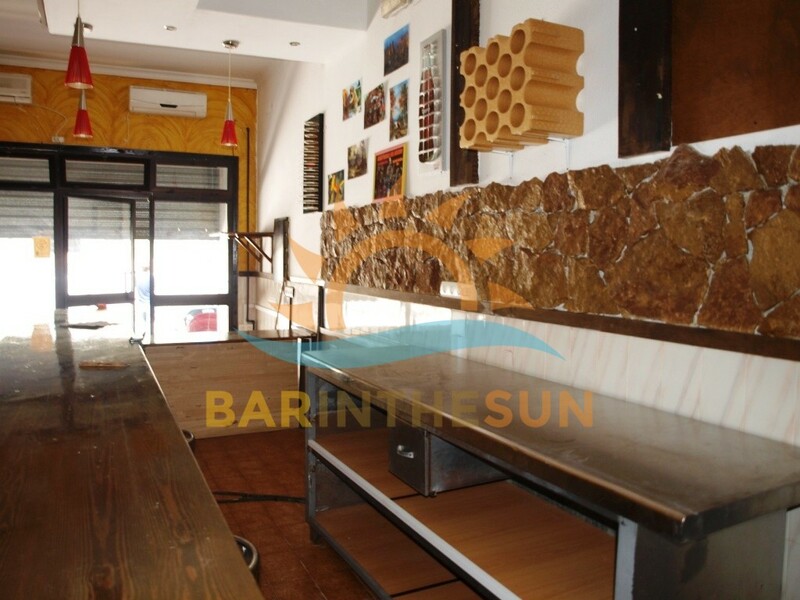 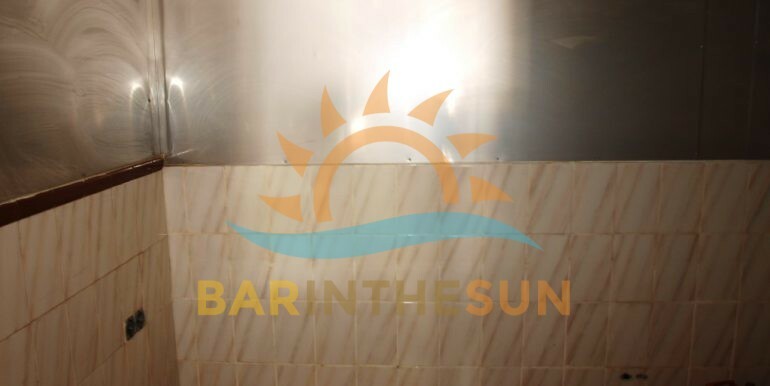 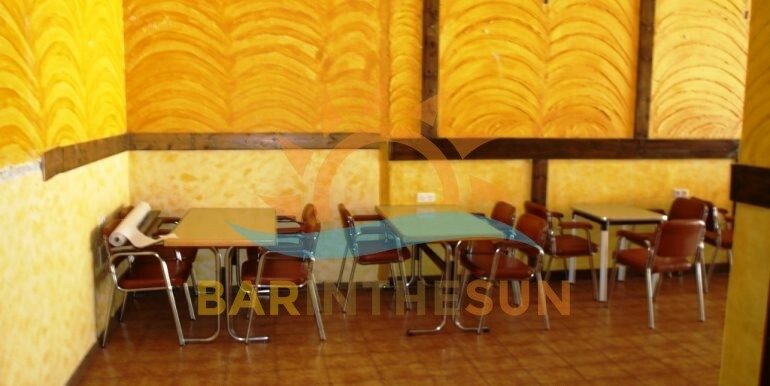 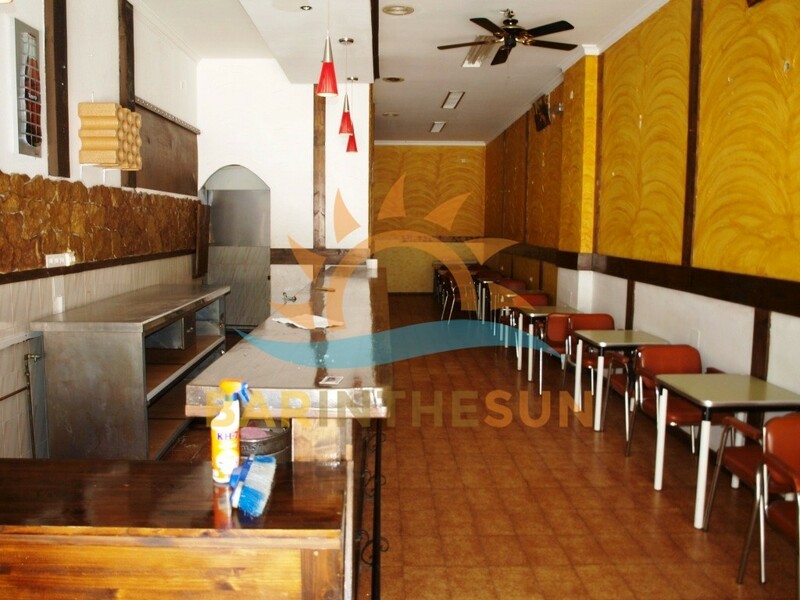 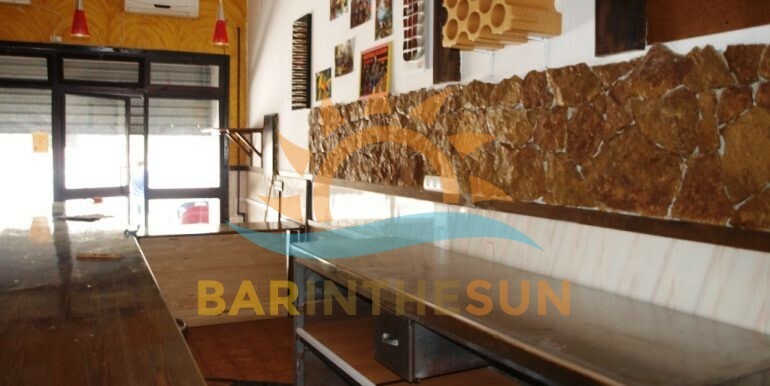 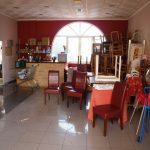 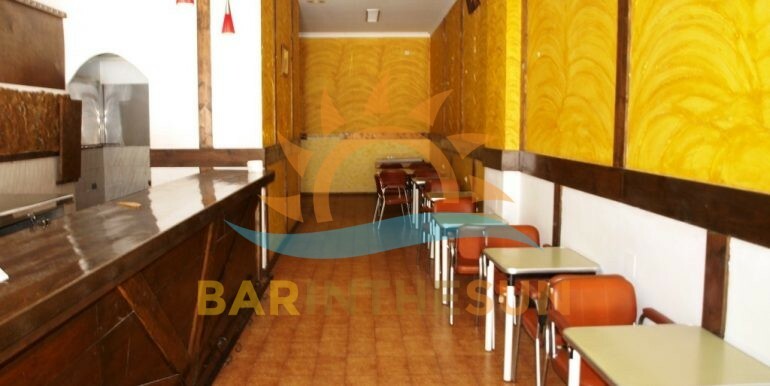 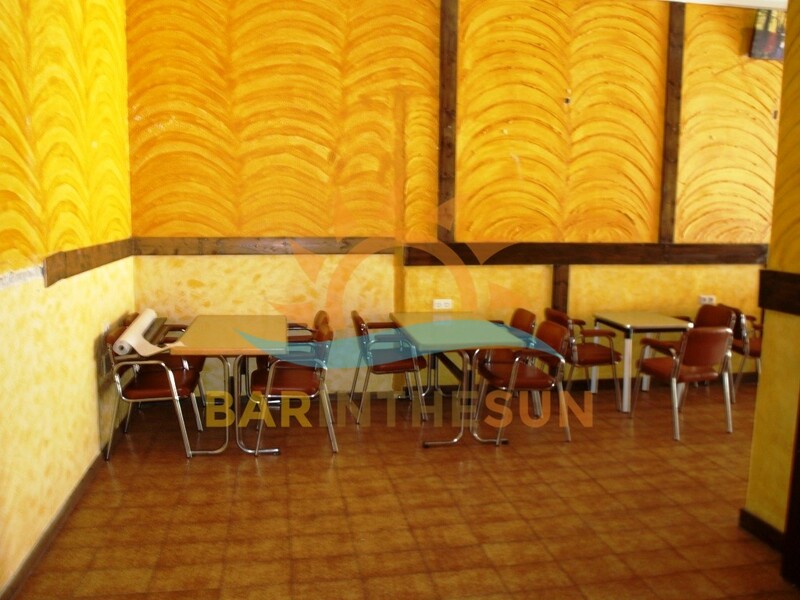 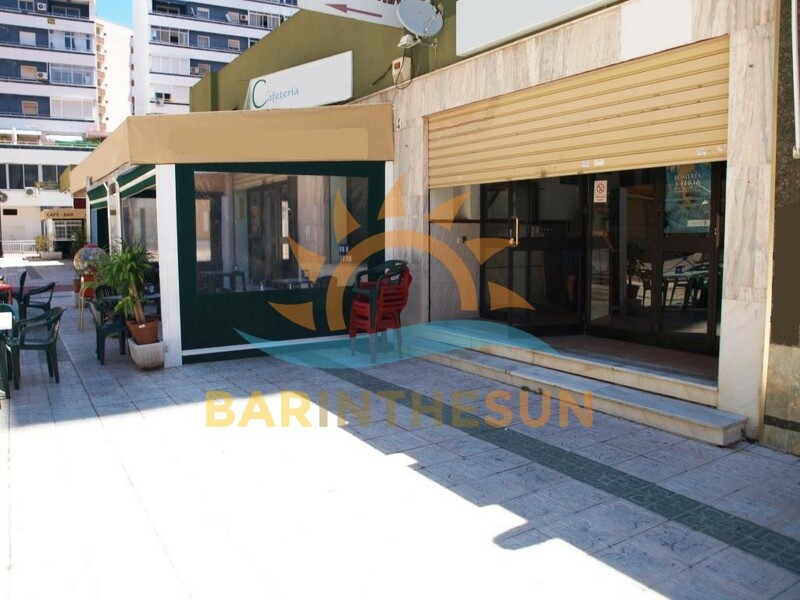 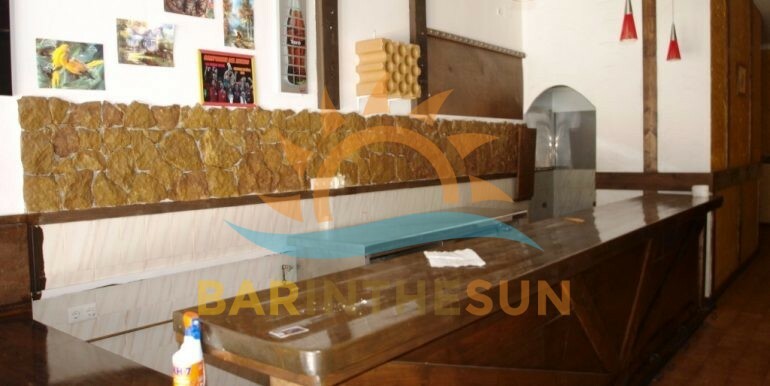 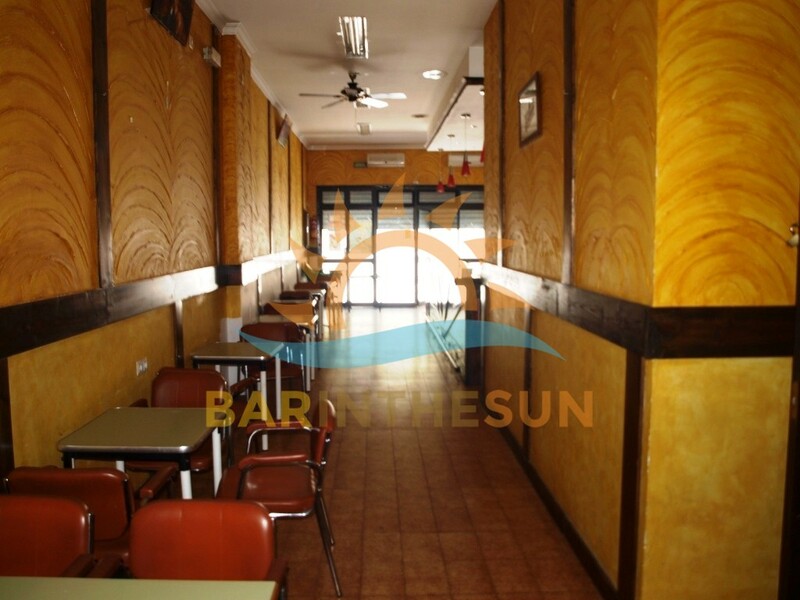 Cafe bar for rent in Torremolinos, Malaga, on the Costa del Sol in Spain. 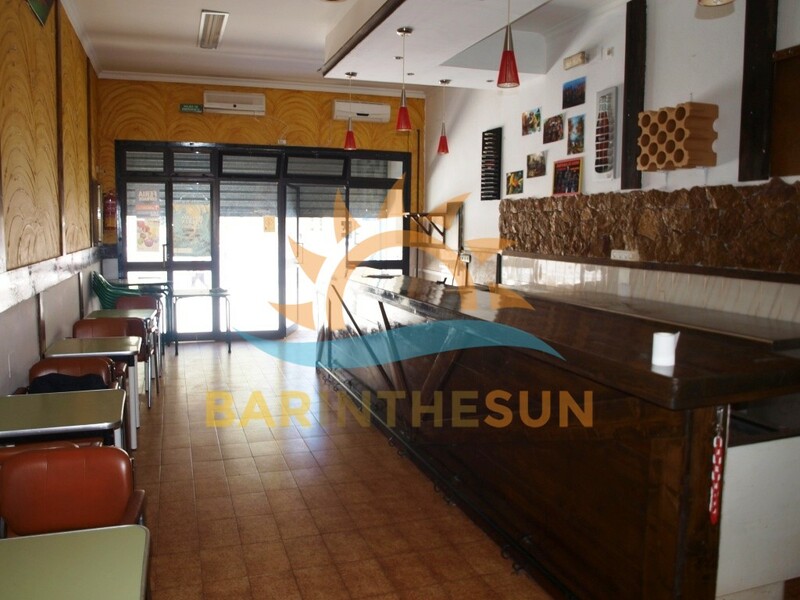 This family style cafe bar has just become available direct from the freehold owner, the bar is situated in a popular square in central Torremolinos, trade in this popular holiday resort is an excellent mix of multi national residents, locals and the tourist sector which helps to ensure a steady all year round trade, within close proximity are holiday apartments, various hotels, hostels and residential homes, the freehold owner of the bar has offered the bar on low in going terms and conditions due to the premises needing furnishings and equipment, all items the bar requires can be sourced at very reasonable costs. 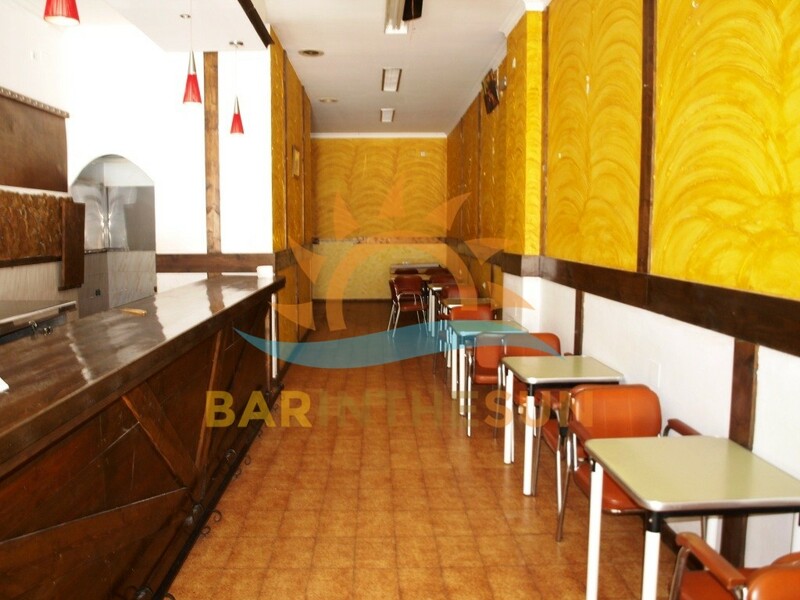 The interior of this cafe bar is approximately 90 m2 with seating for around 32 comfortably, there is a good size serving bar with ample room for a featured rear gantry, as mentioned the business is unfurnished but in good decorative condition throughout, there is separate storeroom for stock and storage, cable television can be installed to allow clientele to view all the latest news and sporting events, please contact us if you require any further information about this bargain opportunity. 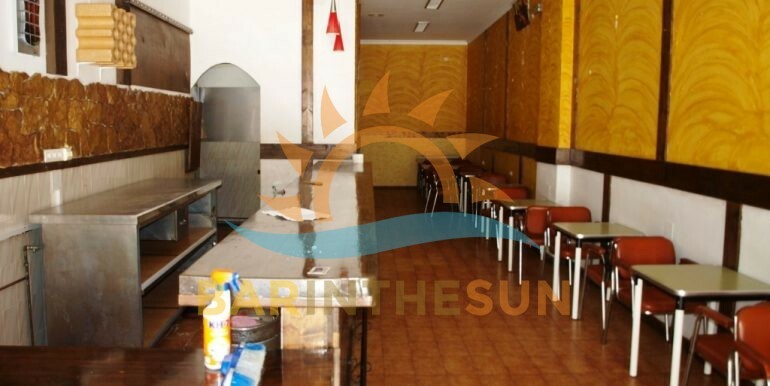 The kitchen area of the is located via a doorway at the end of the serving bar, the kitchen is a good working size but requires equipment and an industrial extractor with filtration to comply with the licensing laws required by premises that cater with food to the public sector, second hand commercial kitchen appliances can be bought and sourced at very reasonable prices our company can assist with various contacts for all kinds of bar and kitchen equipment and furnishings. 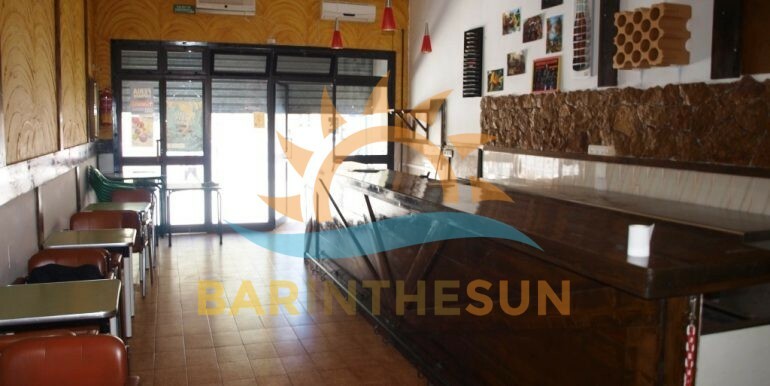 The exterior terrace area of the bar is approximately 25 m2 with seating for around 16 comfortably, the terrace is located in a popular square and is a valuable asset to the overall profits of the business.